In late December 2017, President Donald Trump signed into law the Tax Cuts and Jobs Act of 2017. 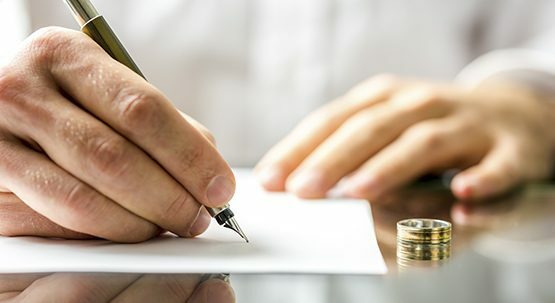 In addition to modifying the income tax brackets and numerous other tax provisions, the law significantly modified how spousal maintenance (alimony) payments are taxed at the federal level. For any Minnesota divorce finalized after December 31, 2018, spousal maintenance will no longer be taxable to the recipient or tax deductible for the payor. The “current law,” where spousal maintenance is taxable to the recipient and tax deductible for the payor remains in effect for divorce matters finalized prior to January 1, 2019. Parties who divorce before January 1, 2019 though can have the new law apply to modifications occurring after January 1, 2019, if the modification document expressly provides that the new law applies. This change is important for divorcing parties because the ability to shift income tax burdens from a higher taxed party to a lower taxed party has been a valuable tool in increasing total cash available incident to divorce. That tool will no longer be available. Because of this change in law, more and more people with significant income who are contemplating divorce may seek to finalize their divorce before January 1, 2019. 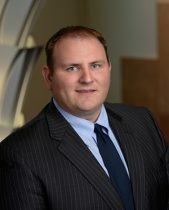 Andrew M. Tatge is a partner and chair of the Family Law and Divorce Practice Group at Gislason & Hunter LLP (www.gislason.com). He regularly represents farmers, business owners, professionals, and other high income and high net worth individuals (or their spouses) in divorce and related actions. He also writes and speaks regularly on divorce issues related to business owners and family farm and he regularly presents a seminar on Divorce for Farmers on behalf of the National Business Institute. Andrew can be reached at atatge@gislason.com or (507) 387-1115.